Churches are often politically active and thus don't deserve tax-exempt status accorded to non-politically active non-profits. despite an explicit ban on charities by the IRS. Churches shouldn't be exempt from paying taxes because many of their leaders are involved in politics, social networks, and/or private work. The government should never be allowed to give tax exemptions to politically active entities, since the government necessarily has an interest in some of those entities succeeding over others. 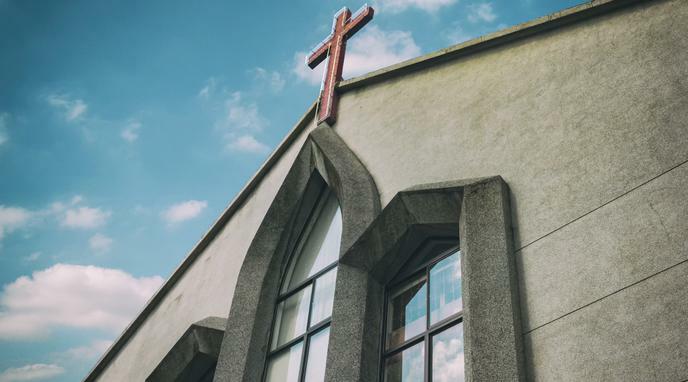 It is true that many churches do provide income, some of which is used for charitable acts and some for the advancement of the church's point of view, such as the direct or indirect support of political candidates and issues. The former should be considered exempt and the latter taxable. As individuals we file returns every year that separate taxable from non-taxable. This could easily be adapted to religious institutions and organizations in a fair manner. It should be permissible and acceptable for a church to be politically active. Organizations like Planned Parenthood are also 501(c)(3) and their leaders are very politically active. That is different than the organization itself using the money it collects to engage in political activities. If a church were found to be doing that, they would lose their 501(c)(3) status with the IRS.